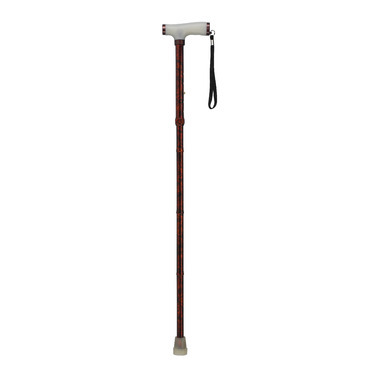 This ​Drive Medical Folding Cane with Silicone Gel has a handle and tip that glow in the dark. The cane folds into 4 convenient parts for easy storage. Manufactured with sturdy, extruded aluminum tubing. Comes with plastic clip to hang cane when folded. Specifications: Handle height adjusts from 33" to 37"; 300 lb. Weight Capacity. Be Better Cane Tip 3/4"
Be Better Cane Tip 1"